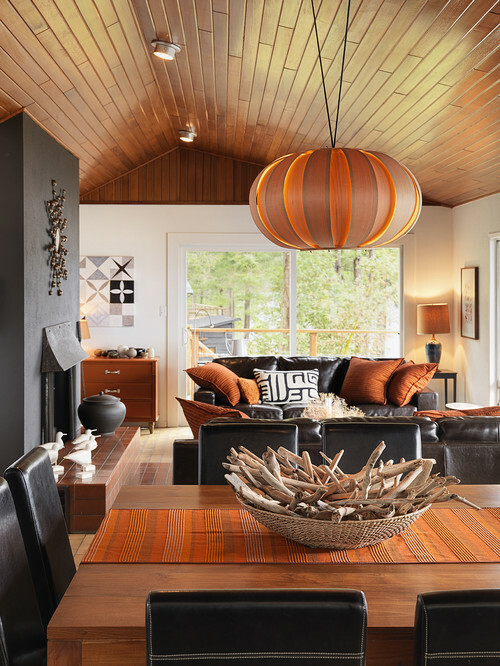 The Collected Interior: Perfectly Imperfect - Driftwood! 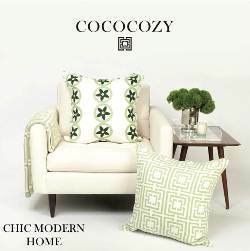 Hey guys, okay I've said this before...I absolutely love using nature in home decor and design! 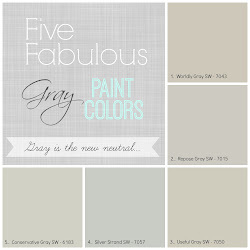 And driftwood is one of my favorites. I love the fact that it's wood that is weathered by the Sea and moving water, as well as it's modern - sculptural shape. 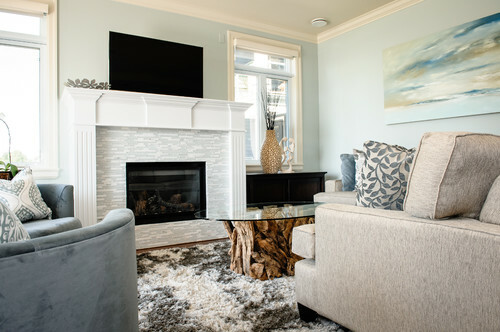 I love this driftwood coffee table above, as well as the soft blue green colors in this space! Wow, what a great centerpiece idea! Here driftwood sticks fill this large bowl. 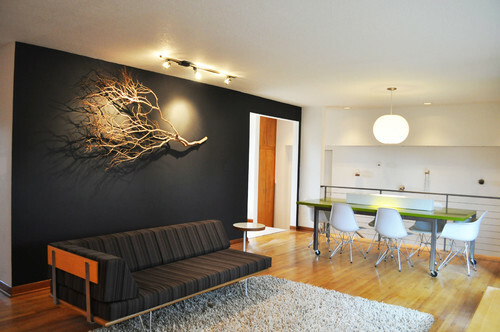 This large driftwood branch above serves as an art sculpture for this accent wall. 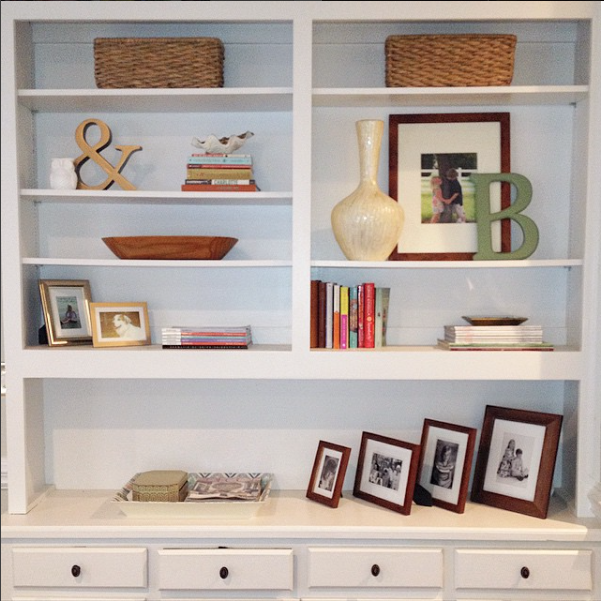 Here's an interesting way to use driftwood - in a mudroom or entry. 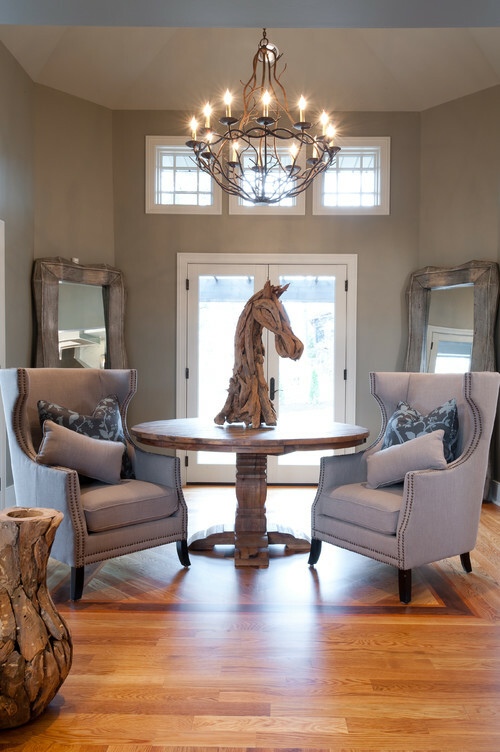 Ahhh, another driftwood round table with a glass top. This is a great idea for a beach or lake house. 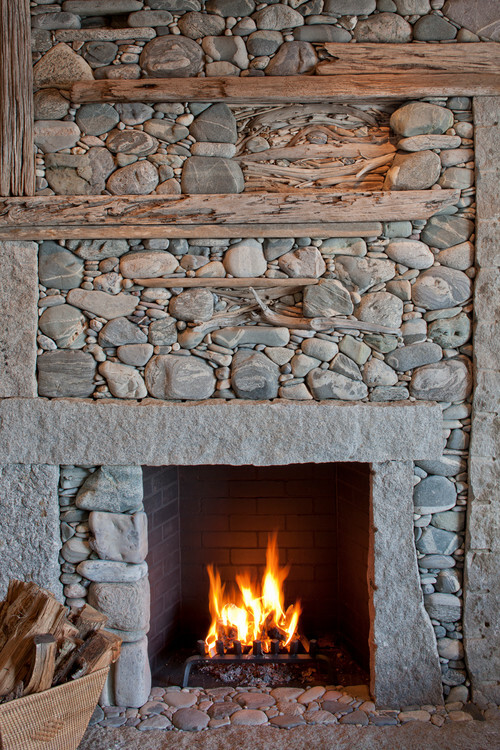 Wow, pieces of driftwood are incorporated into this stacked stone fireplace! Here driftwood along with a candle hurricane are used as a fun coffee table accessories. I also love the coral colors in this space. 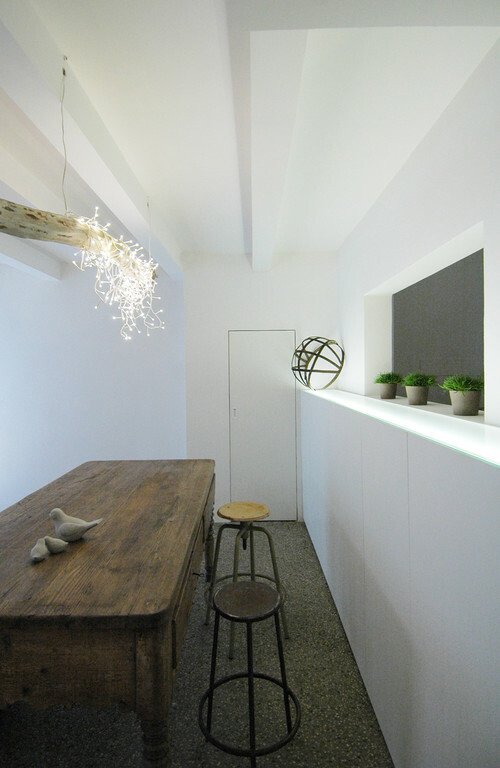 Here's a minimal space where a hunk of driftwood functions as part of the chandelier, very cool! 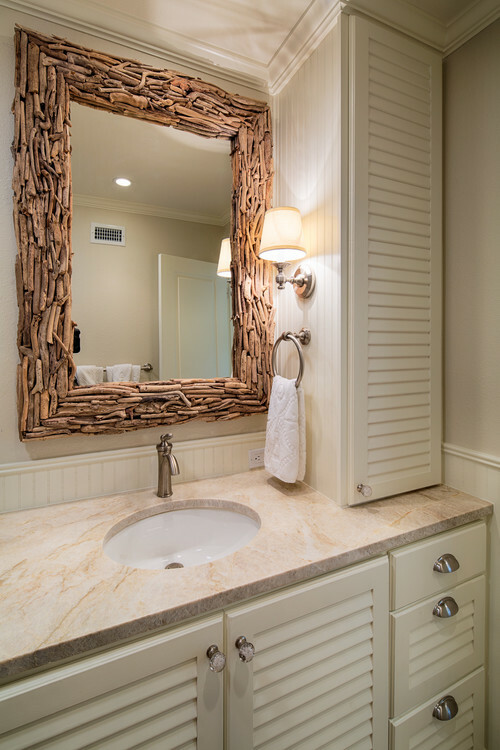 I absolutely love this stunning driftwood mirror above, as well as the plantation style cabinetry! Wow, this is so unique - a horse head shaped driftwood sculpture! 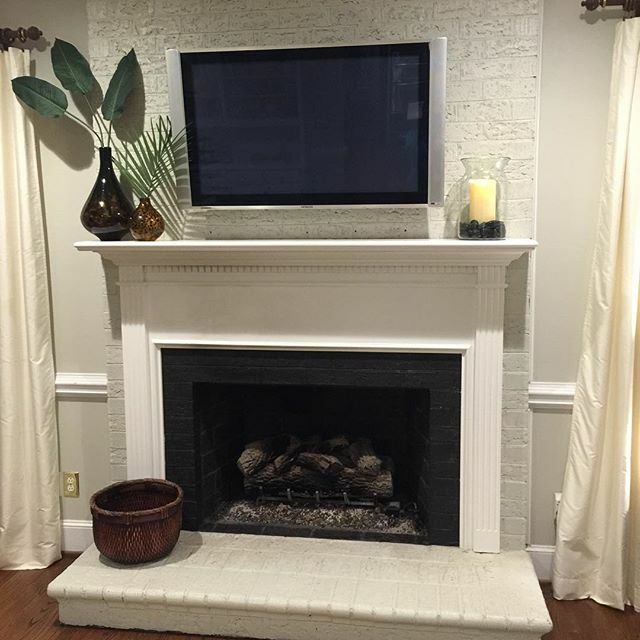 And finally above this fireplace we've got a driftwood sunburst mirror, how fun! So think all natural driftwood the next time your on the hunt for some fun home accessories and furnishings! 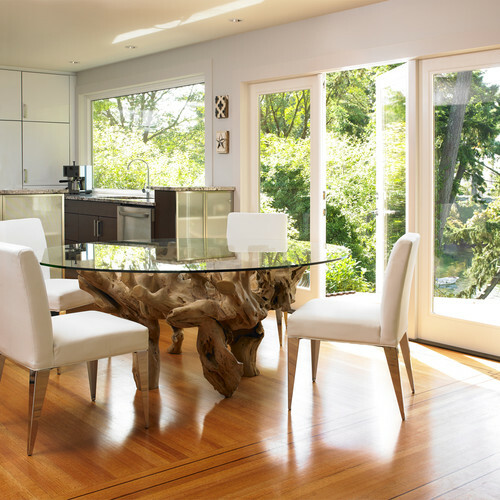 Driftwood is light and airy, with a sculptural - almost modern feel that mixes well with many decorating styles. 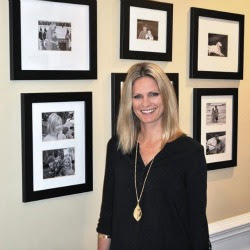 And my favorite part about driftwood, is how the imperfections in the wood add to the charm and character of each piece. My family spends our vacation at the beach every summer, and our morning walks on the beach are a tradition. The kids always fight over who gets the best pieces of driftwood, as well as sea glass. 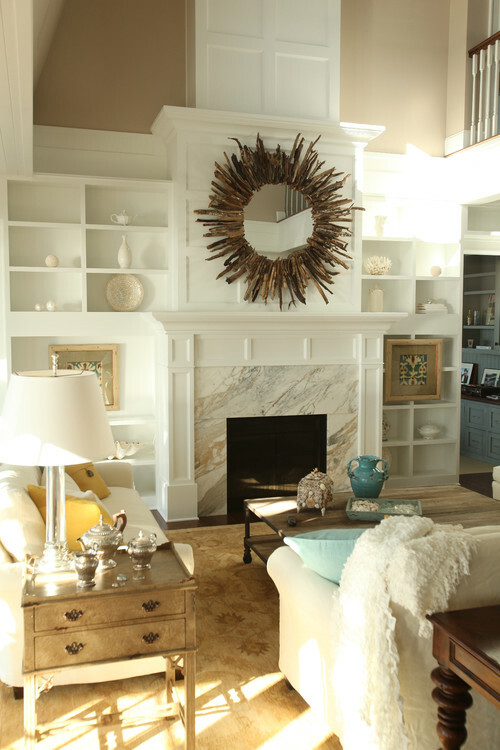 My dream is to have a lake house, and I will be sure to use our collected driftwood there as décor. 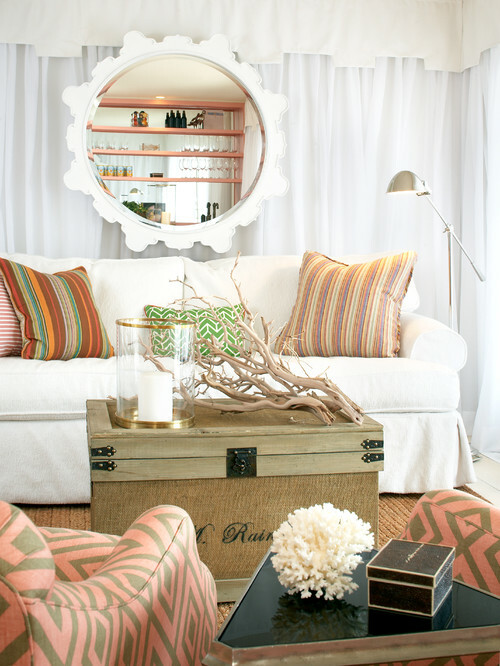 I love driftwood and adore my mirror that I got from West Elm years ago!